WILDWOOD CREST – The Borough of Wildwood Crest has commenced a Community Forestry Management Plan through a two-year, $3,000 grant provided by the New Jersey Department of Environmental Protection’s Division of Parks and Forestry. Through this plan, the borough will encourage and facilitate the planting of trees at municipal parks, around municipal buildings and in residential areas, including streetscapes. Lomax Consulting Group, which provides environmental consulting services to the public and private sectors, will work in conjunction with the borough on this project. This Community Forestry Plan aims to include quality of life enhancements, the installation of street trees and commercial district beautification, as well as a public information community outreach to encourage residents to plant tree species appropriate for a barrier island community such as Wildwood Crest. The project will continue through December 2019. 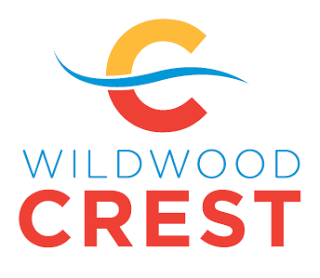 For further information, contact the Borough of Wildwood Crest at 609-522-5176 or the Lomax Consulting Group at 609-465-9857.